The die was cast on January 4, 2018, in the defense minister’s bureau at the Kirya Base in Tel Aviv. 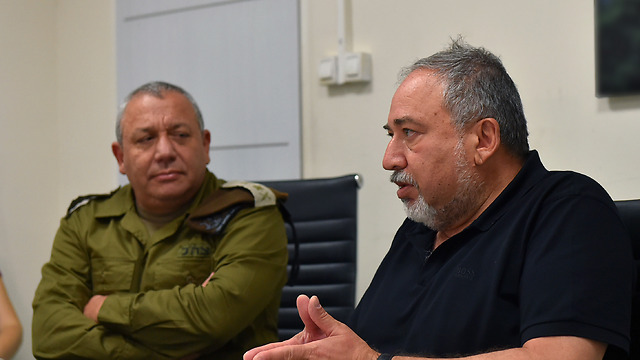 In a discussion that lasted no more than an hour, Minister Avigdor Lieberman decided to build a missile arsenal within the Ground Forces. A “missile corps,” if you like.This dramatic decision, which is being revealed for the first time, contains the seeds of the next revolution in the IDF’s combat doctrine. The plan is to build an effective medium-range surface-to-surface missile arsenal as part of the IDF’s current work plan, which ends in 2020. And before anyone could change their mind, the defense minister rushed to allocate about NIS 500 million (roughly $145 million) for the project—as a first course—from the defense budget. There are 237 villages in southern Lebanon with thousands of targets. The first barrage will destroy the rockets and regular launchers at sites the Israeli intelligence is familiar with, as well as Hezbollah’s control and command posts. By the time the Air Force reaches a critical mass of air crews, Israel will have an effective response to the missile barrages launched from southern Lebanon. 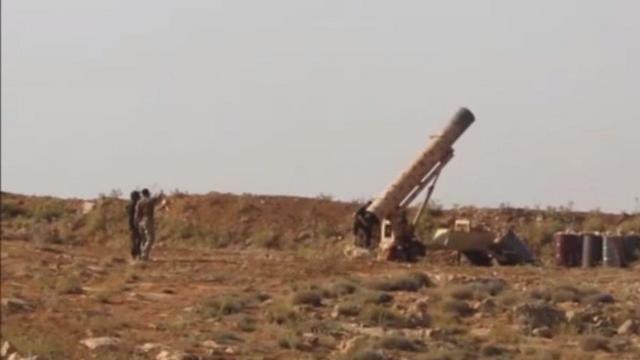 Hezbollah is already capable of firing more than 1,200 missiles, some of them accurate, in the first barrage. The response, therefore, must be immediate.Once the IDF has missiles with a range of 150 kilometers, it will be able to launch from some point in the north, far from the border, hundreds of missiles covering targets north of Beirut or Damascus. 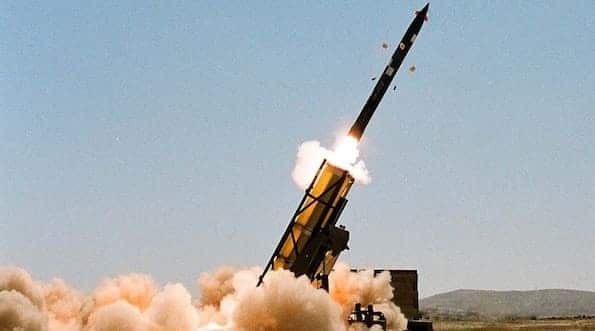 In the event of a missile attack on Israel, targeting the Kirya and the Knesset, a first missile will hit a defined target in the Lebanese capital within five minutes of receiving the order. At the same time, the IMI introduced LORA (“Long Range Artillery”), a surface-to-surface missile with a range of more than 300 kilometers, maximum accuracy and an ability to penetrate fortifications. As far as the IAF was concerned, this missile was like a desecration of something holy. In 2013, in light of the alarming intelligence from Lebanon, the army purchased the AccuLAR-122 missile system—a precision-guided rocket with a range of 40 kilometers—from the IMI. The Artillery Corps completed the creation of the first operational unit this year. During an operational test of the AccuLar-122 system, three missiles were fired at three different targets dozens of kilometers away within 12 seconds. All three targets were destroyed.Nevertheless, the AccuLar-122 purchase, as well as the purchase of trajectory correction rockets, was seen as an addition of an accurate fire-delivering force to the artillery rather than as part of a strategic surface-to-surface missile arm which would operate alongside the Air Force and serve as an “insurance policy” in case the aerial activity sequence was cut off, even briefly. The number of rockets that were purchased also matched the perception of merely an additional accurate fire-delivering force. Unlike the Iron Dome system, which required a long and expensive development process, the EXTRA missiles are on the IMI’s shelf and have been manufactured and sold since 2010. 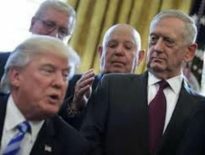 A considerable number of armies in the world have regiments of missiles produced by the Israeli company, which are supplied in full—including a command car, an intelligence-gathering RPV, control and command systems, a location system, vehicles and of course the missiles themselves. These GSP-guided missiles, which have the unique IMI flight-correction abilities, come in standard packaging, so the launcher—dubbed “crusher”—can hold both short-range and long-range missiles. Changing the packaging is a matter of 10 minutes.In December 2013, the government decided that IMI Systems would be the exclusive manufacturer of precision-guided rockets in Israel, so the army wouldn’t have to choose between manufacturers. But when it came to the purchase of missiles beyond a 40-kilometer range, someone from the outside apparently had to break the army’s mindset. Moshe Arens, as a civilian defense minister, forced the establishment of the Ground Forces Headquarters, which eventually turned into the GOC Army headquarters; Amir Peretz, as a civilian defense minister, decided in favor of the Iron Dome system, and Liberman is now pushing for the establishment of a surface-to-surface arsenal.According to the GOC Army headquarters’ demand, the missile arsenal with a range of 150 kilometers—and in the future, if purchased, a range of 300 kilometers as well—will be found in special support units designated for fighting deep within enemy territory. The Artillery Corps wants these missiles too. No decision has been made yet. 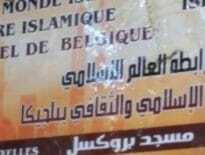 Next Article Surrendering a Brussels mosque: A Saudi break with ultra-conservatism?